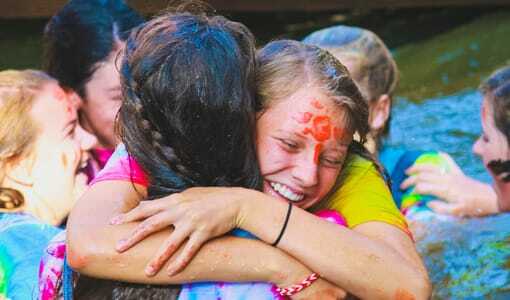 Camp Merri-Mac is an acclaimed Christian girls summer camp located in scenic Buncombe County, North Carolina. 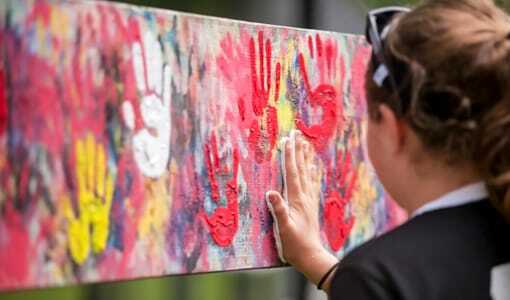 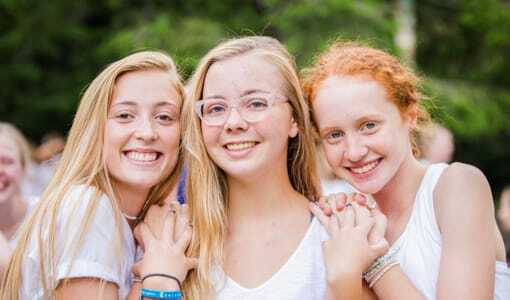 What sets us apart from other girls summer camps is our skilled counselors, exciting activities, and commitment to ensure your daughter has the best summer at our beautiful North Carolina facility. 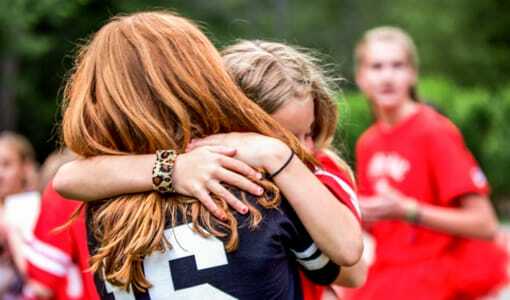 We want to provide all of our girls with a summer of personal growth, new friendships and confidence building. 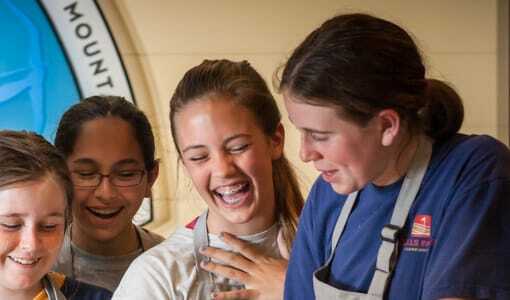 We place a premium on quality instruction because it is more fun to do something well. 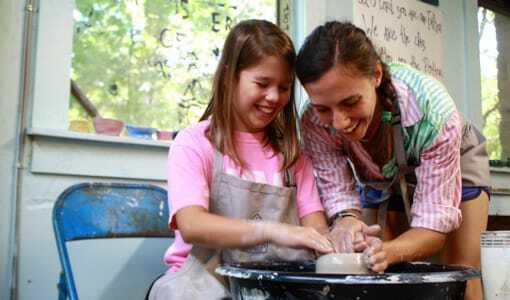 It is also safer to learn a skill in an instruction based setting. 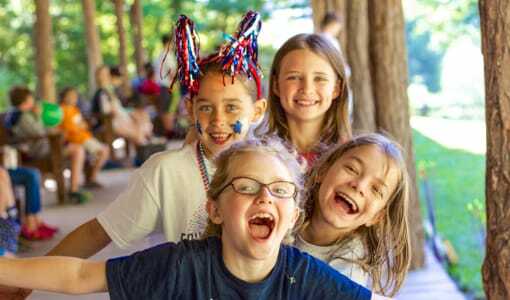 Give your daughter the gift of a summer at an acclaimed Christian girls summer camp in North Carolina that she will never forget! 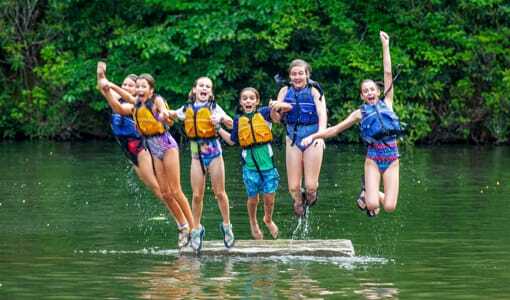 To tour our facilities or to request more information a please contact us today at (828) 669-8766.